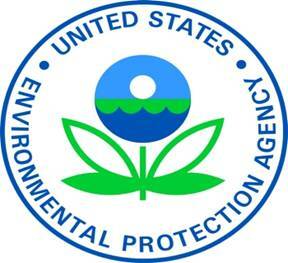 The WDDA would like to bring your attention to a Lead Paint Repair and Renovation (RRP) stakeholders meeting being hosted by EPA region IV and Florida Department of Health on January 11th. This meeting is to discuss Florida taking over authority for the RRP and abatement rules. The EPA's meeting information is listed below. People Who Set Goals are Wealthy?! ?